Did Tom Brady Get the TB12 Method from Entourage? 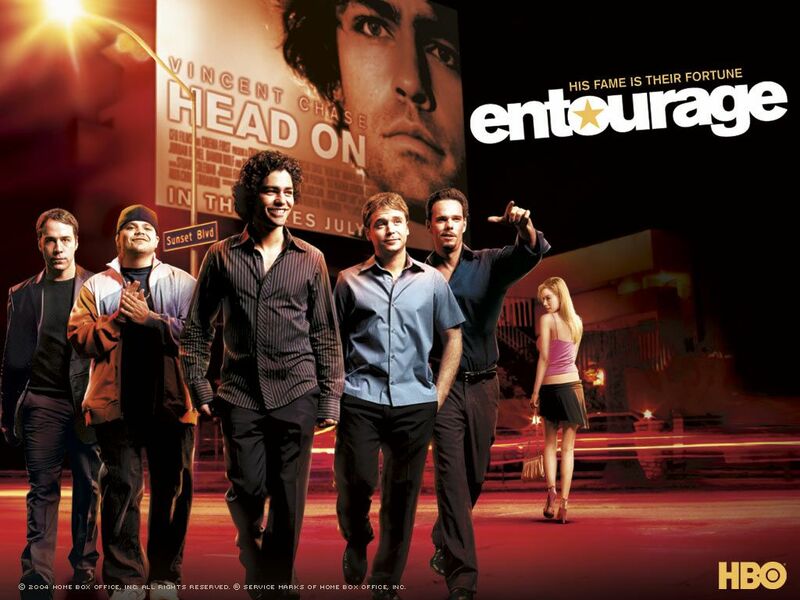 I recently signed up for Amazon Prime and started binge watching Entourage from the beginning again. That’s the way to go with Entourage. It’s not Seinfeld, you can’t drop in for one random episode here or there thanks to some of the drawn out story lines. That makes it perfect to stream, but also one of the reasons why it was such a disaster in syndication. Yoga? No weights? A mean stretch? Plant-based protein? The only word of the TB12 Method that Vince’s time traveling girlfriend didn’t use was “pliability.” But she came pretty damn close. So I think now we know how Brady spent his offseasons in the mid-2000s. Watching Entourage every week just like the rest of us. When he wasn’t playing golf with the gang, that is. This entry was posted in Boston, Golf, NFL, Patriots, The300sPodcast, TV and tagged Entourage, TB12, TB12 Method, Tom Brady. Bookmark the permalink.